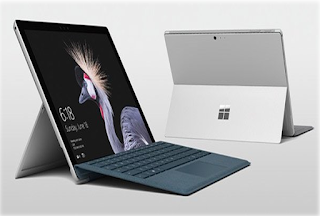 More than four months since the announcement of the 4th generation Surface Pro, Microsoft still seems to keep secret or close the existence of the latest LTE model that had promised. 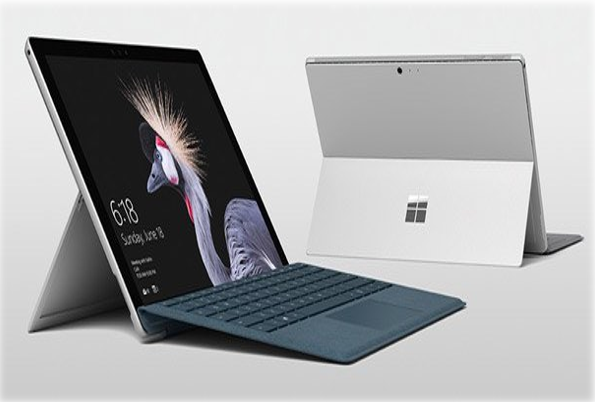 But amid the uncertainty of the existence of Surface Pro LTE, recently reportedly has been circulating interesting information that it came directly from one of the staff of Microsoft itself which is specialized in Surface Pro product division. Yes, it is the Gopik Team, someone who has revealed that the upcoming new LTE convertible Windows 10 Surface Pro model will be available on December 1, 2017. However, so far it has been uncertain whether the device will be available for marketing on the spot, or only available for pre-order only. Instead of responding to rumors that his staff blew out, again Microsoft only promised that the latest Surface Pro LTE will be available later this year so that it will have more to share about the time and availability of specific markets in the coming months.